It takes a lot of hard work to keep your lawn beautiful and healthy: watering, mowing, aeration, fertilizing, and weed control. When weeds first appear on your lawn, they’re unattractive and can cause harm to the surrounding area. But it gets worse, their spread can result in severe damage, potentially requiring patching or resodding in the future. It’s important to address the problem as soon as it arises, otherwise, it can get out of hand. If you’re searching for effective and environmentally friendly weed removal services in Etobicoke, Weed-A-Way has you covered! Our lawn care and weed removal methods can help you maintain the health and life of your lawn. 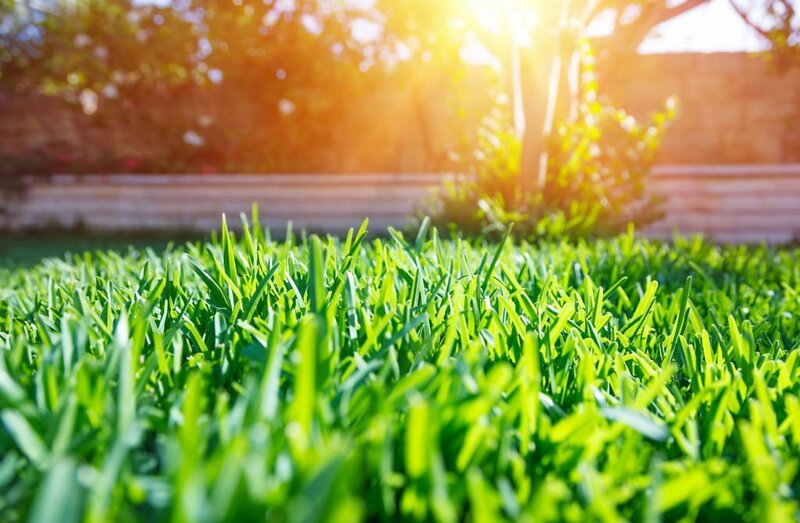 Our dedicated team is committed to maintaining the health and longevity of your yard using only the most effective, efficient, and environmentally-friendly techniques. Our weed control services in Etobicoke ensure that your lawn receives all of the nutrients, moisture, and oxygen it needs by removing pesky weeds and insects. Whether you’re looking for aeration to absorb nutrients or edging and weed removal to minimize risks to your yard, we have the right tools for the job. Working year round, we use industry leading nutrients and fertilizers to tailor our weed removal strategy to suit your needs. Weed removal is just one of the many lawn care services we offer to help extend the life of your lawn in Etobicoke. Whether spring is approaching and you’re hoping to get your lawn back on track, or you want to prepare for a long Canadian winter, our Etobicoke weed removal experts are here to help. Consult with our team to determine the best plan of action, and within weeks we can eliminate the issue to prevent the problem from returning again. Contact Weed-A-Way or call 905-858-3100 for a FREE quote or consultation to set up an appointment for all of your Etobicoke weed removal needs. Let us help get your lawn looking green and healthy again!